I regret to inform everyone that the greatest SUV of all time is no longer available to purchase new. 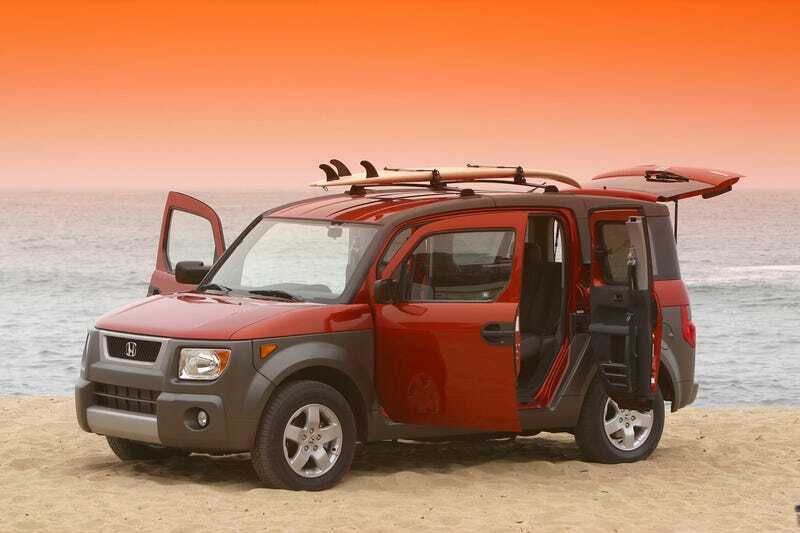 It was, and will always be, the Honda Element. It was too good for us, and we didn’t realize what we had until it was gone.